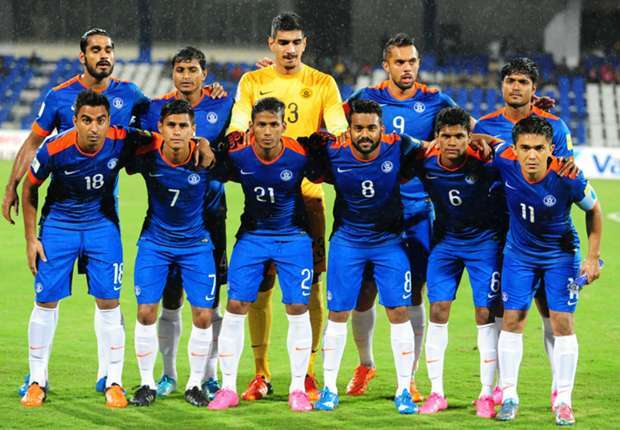 After failing to secure the tour of USA, AIFF has announced that Indian Football Team will travel to Bhutan to play a friendly on 13th August. 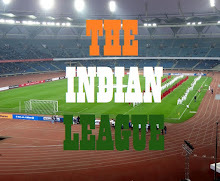 As this friendly in not on an official FIFA date, the result of the match will have no bearing on India's FIFA Rankings. The match will be played at Changlimithang Stadium, which is the National Stadium of Bhutan and has a capacity of 25,000. This match will also help Bhutan National Team to prepare for their Round-2 of 2019 AFC Asian Cup Pre-Qualifiers. They are set to play Bangladesh on September 6 and October 10. Speaking to AIFF's Official Website, National Coach Stephen Constantine mentioned that it was “important to get a game at such a short notice.” “We are a bit disappointed that the tour to USA didn’t happen. In such a situation it was very important for us to get a game but we managed to get one at such a short notice,” he stated. “We have a squad of 23 Players who have not trained for the last two to three months. A lot of them are youngsters and it just gives us a chance to give these boys a bit more of International experience,” he added. “We have a lot of guys who have been knocking at the door to get in and with Bengaluru FC and East Bengal having not released their Players, it provided the opportunity for some other people to get some exposure,” he maintained. “We have said all along that we are trying to build a bigger pool of Players. There is a fierce competition for places and I think this game is important in the development of young Players,” he commented. Bhutan are presently preparing for their Qualifiers for the Asian Cup Qualifiers. “The Players in Bhutan are presently playing in their League. They will have a lot of games under their belt,” Constantine mentioned.